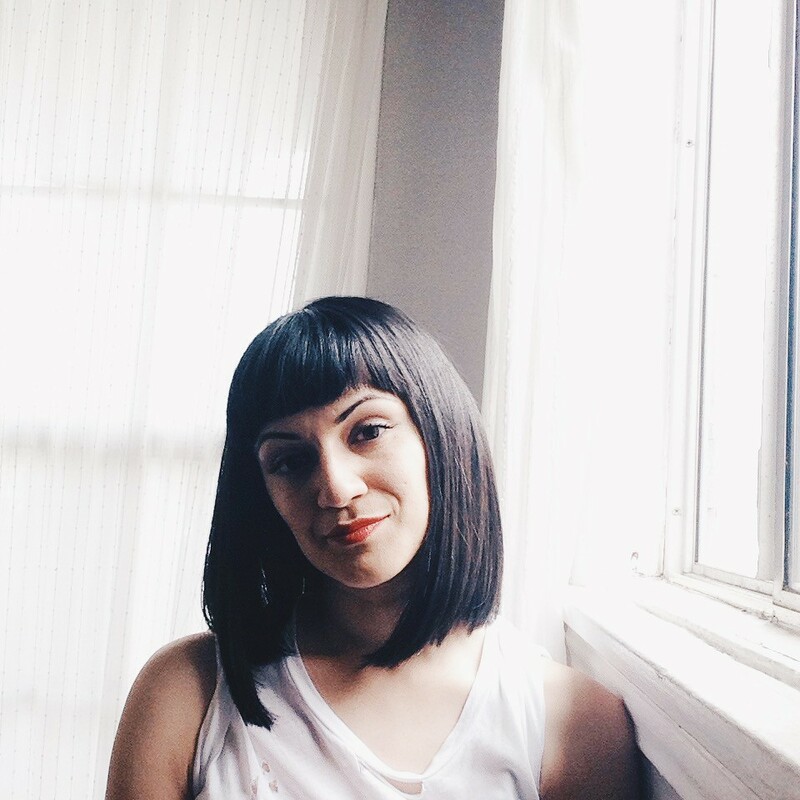 i had such a great time working with domino magazine regarding their #locallyinspired series. i wanted to chose a part of los angeles that is relatively not on most peoples’ radar: larchmont village. enjoy the original tour here ! if you live in los angeles, you know that finding a reliable/affordable hair & nail salon is quite a challenge. although there are tons to choose from (too many if you ask me) most of the time your trusted person, eventually moves or worse the salon closes down. so while heading down pico towards paper or plastik cafe for that afternoon perk, i spot the cutest curb appeal coming from enamel diction, who coincidentally i had discovered on instagram. i met one of the lovely owners, mariana stanciu who along with australian design duo/color experts Tamara Sheeran & Sean Morrison created this safe haven. she cheerfully chatted me up about the salon’s inception & ultimate goals to brighten up this patch of pico real-estate. upon arrival, i notice all the lovely details: the bright skylight, comfy leather chairs, clean & inviting space, plus a collection of nail polish that one dreams of. (rgb, uslu airlines, you name it they have it) my experience was so relaxing & fun, that i never once felt the doom from terrible experiences of sub-par nail salons. 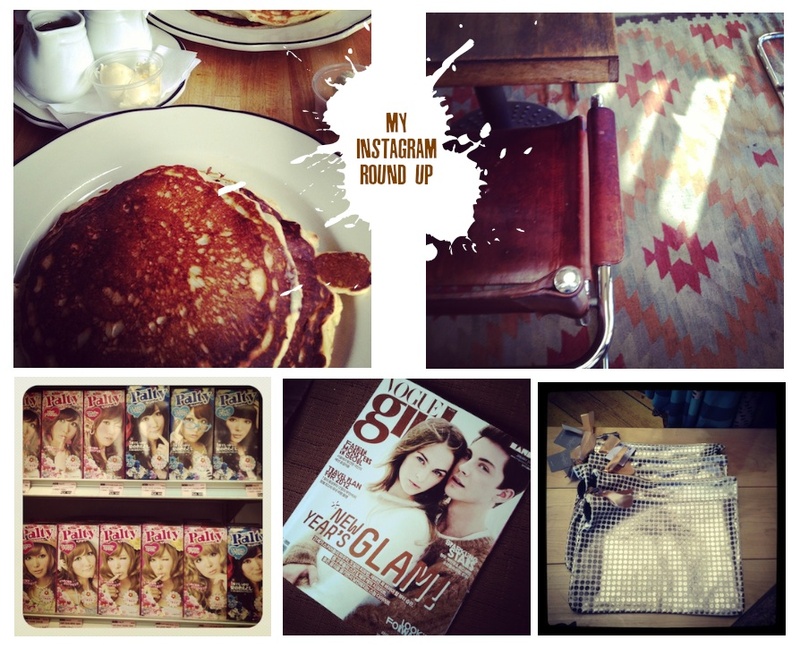 it’s been far too long since i’ve blogged! I suppose sometimes life literally gets in the way, but i’m excited to start running around la & snapping shots! one thing i love about instagram is how easily you can share a moment even if you can’t sit down for a post. (love the ease!) moving on, i recently found myself inheriting more apt space since some living changes occurred (bff moved out, but it’s all good!). its exciting, but also daunting. what do i do with all this other space? 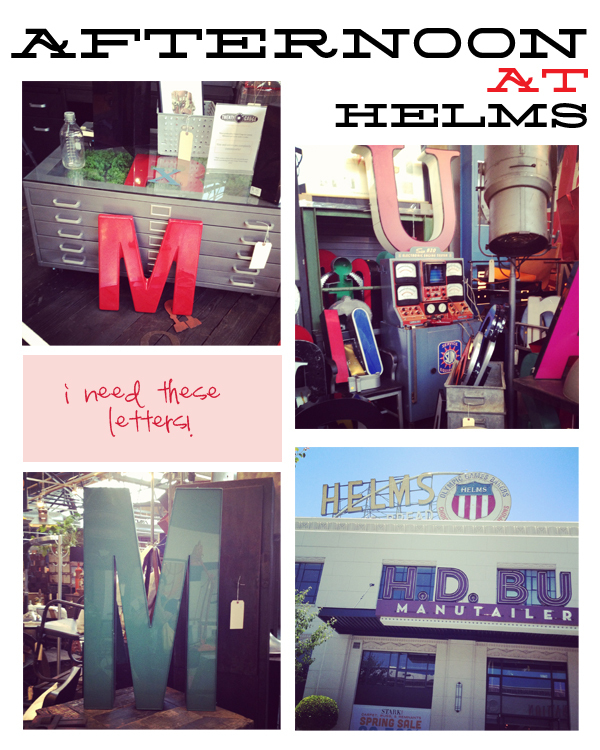 wanting ideas & inspiration, i headed to culver city to visit the helms bakery district, for h.d. buttercup & room & board. 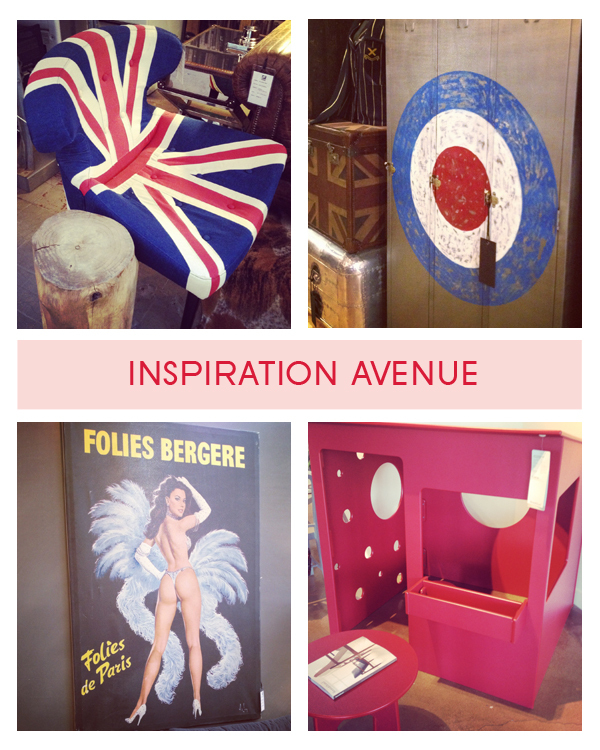 i love that soo many elements live under one roof & that i always find new ways to re-visit my space!